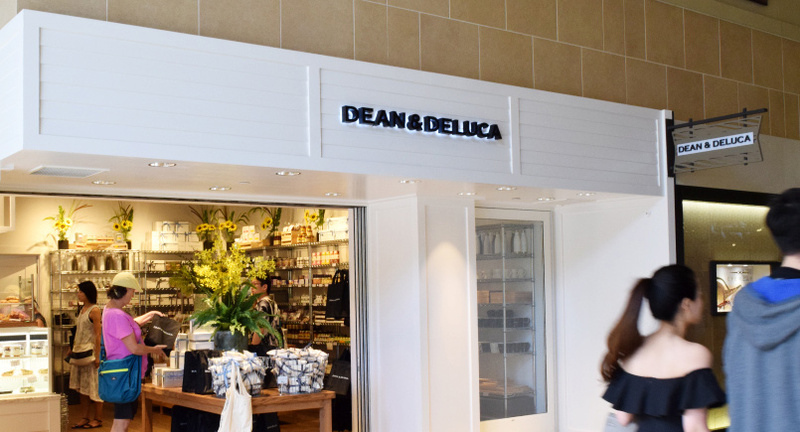 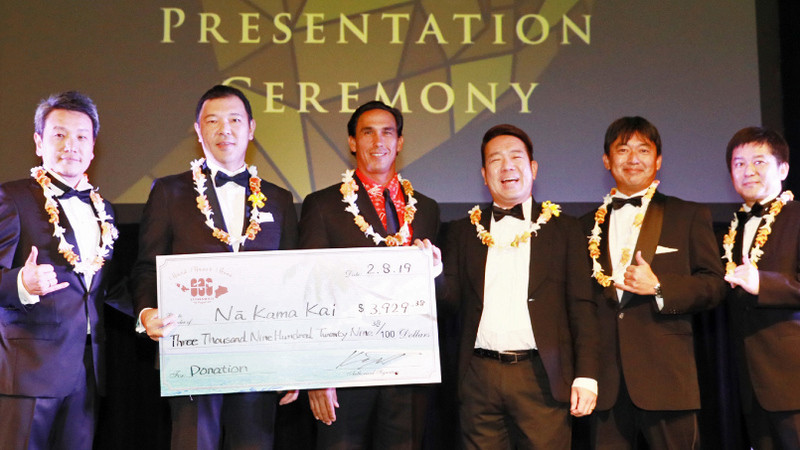 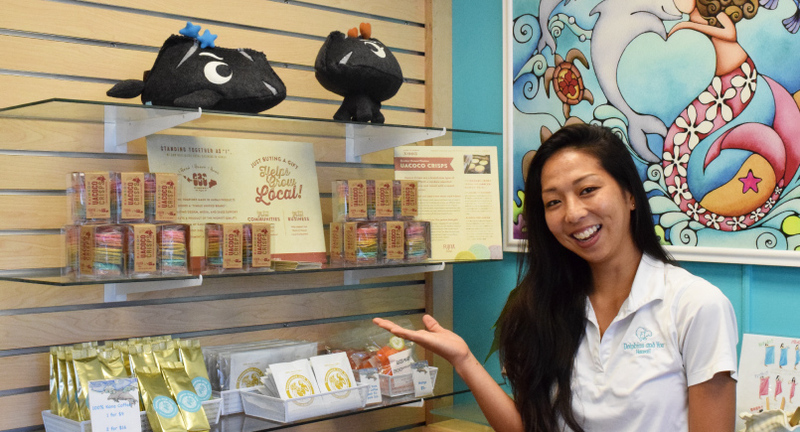 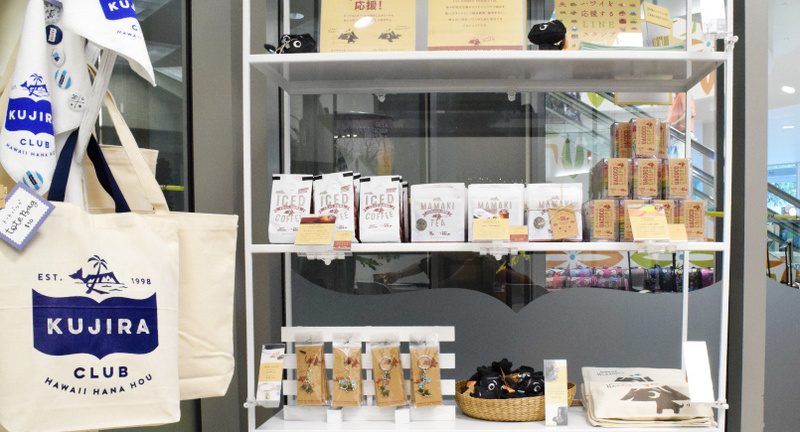 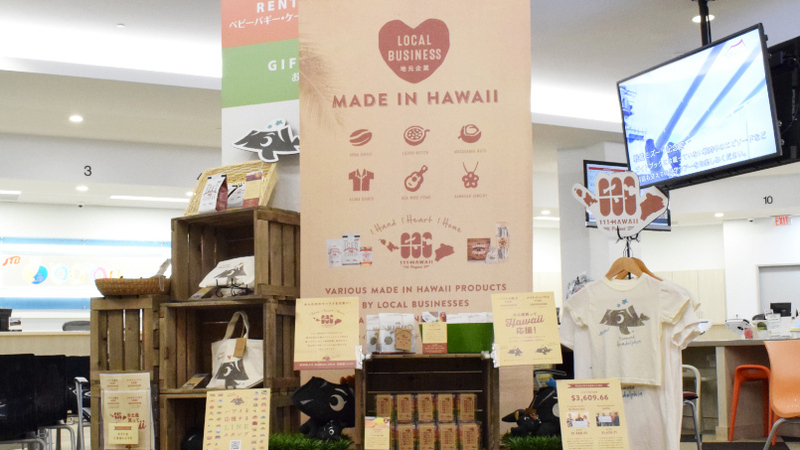 News Release #65 – We’re also at the specialty store “Treasures and You” in Waikiki! 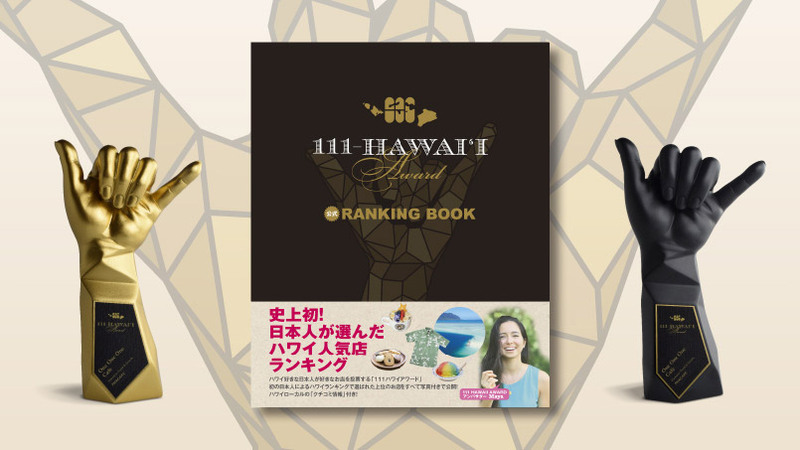 News Release #64 – Here are the final results for the first ever Japanese Hawaii rankings “111-HAWAII AWARD”! 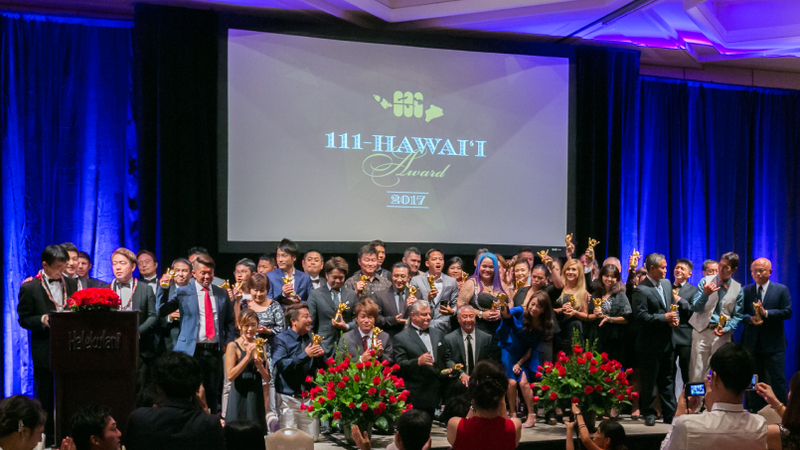 News Release #63 – 111-HAWAII PROJECT concept video has launched! 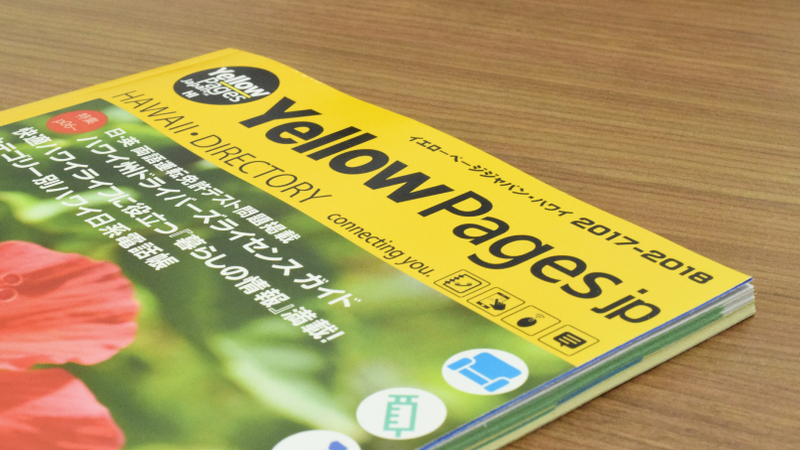 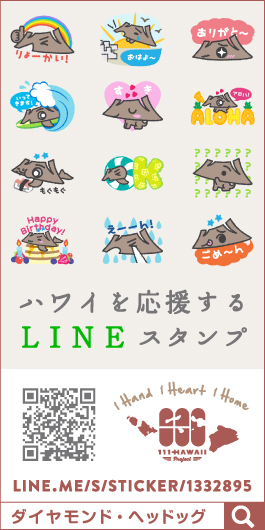 Media #105 – UACOCO featured in Nikkei digital “NIKKEI STYLE”! 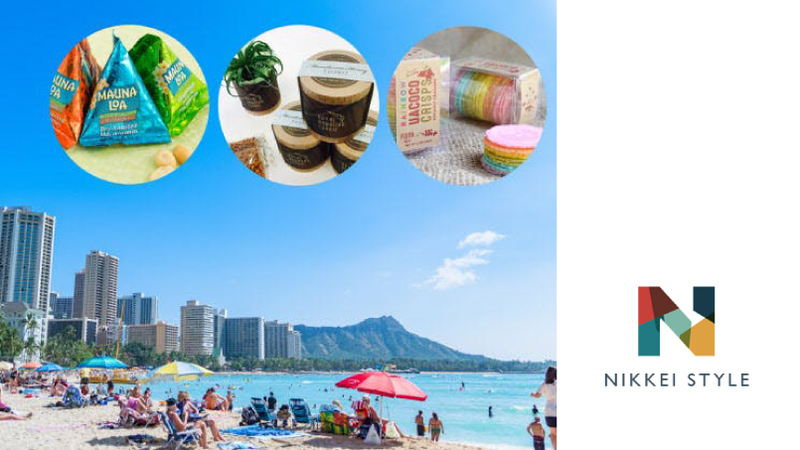 Media #104 – Featured in NGN Hotel TV – Made in Hawaii!